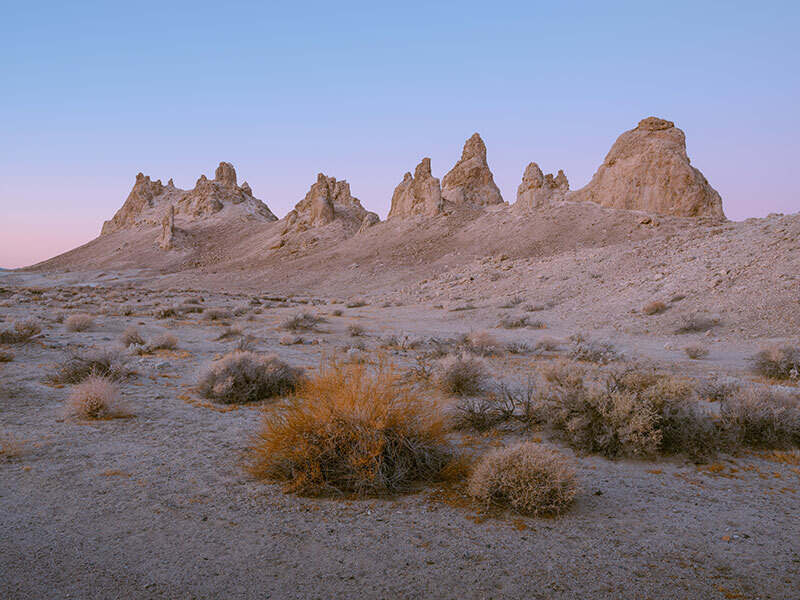 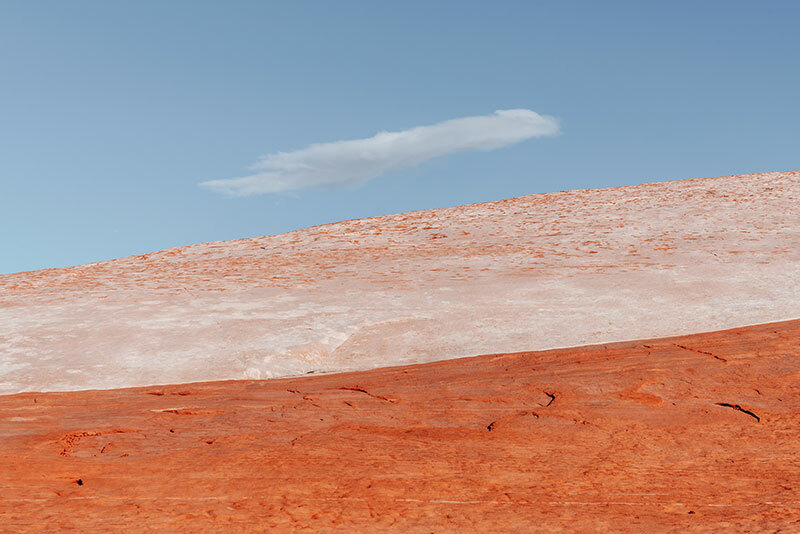 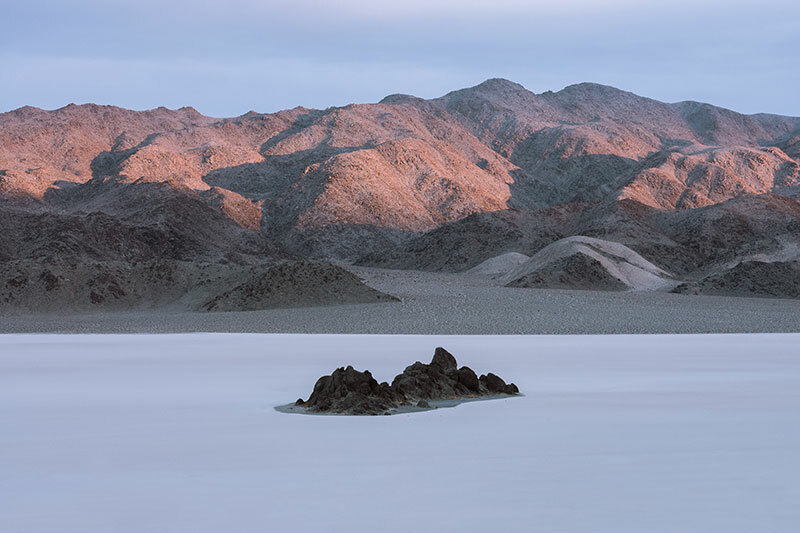 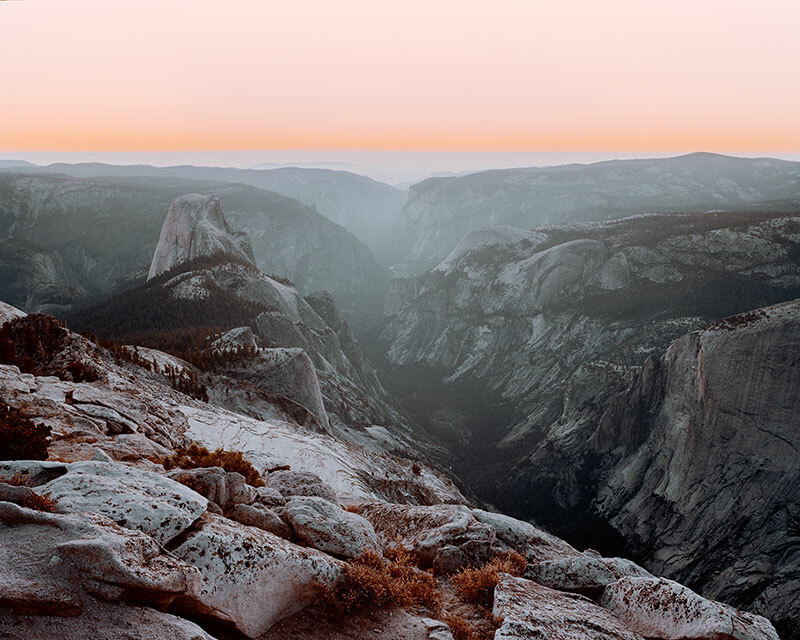 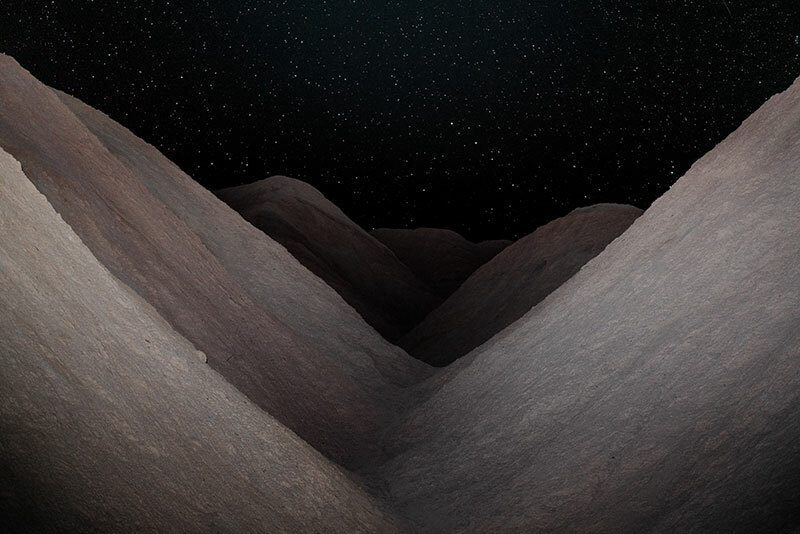 Otherworldly photos of the American West by Seattle-based photographer Cody Cobb. 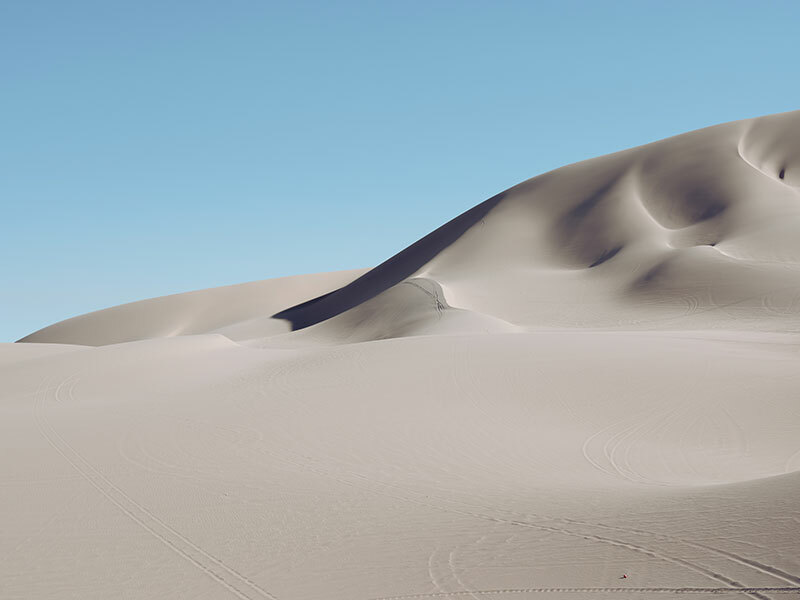 For weeks at a time, he wanders the seemingly untouched wilderness alone in order to fully immerse himself in the isolation which allows for more sensitive observations of both the external landscape as well as the internal experience of solitude. 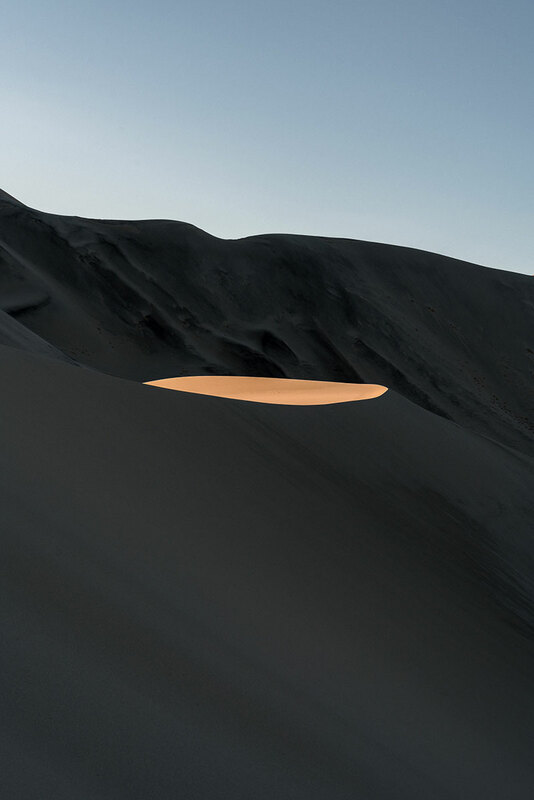 Through subtle arrangements of light and geometry, the illusion of structure appears as a mystical visage. 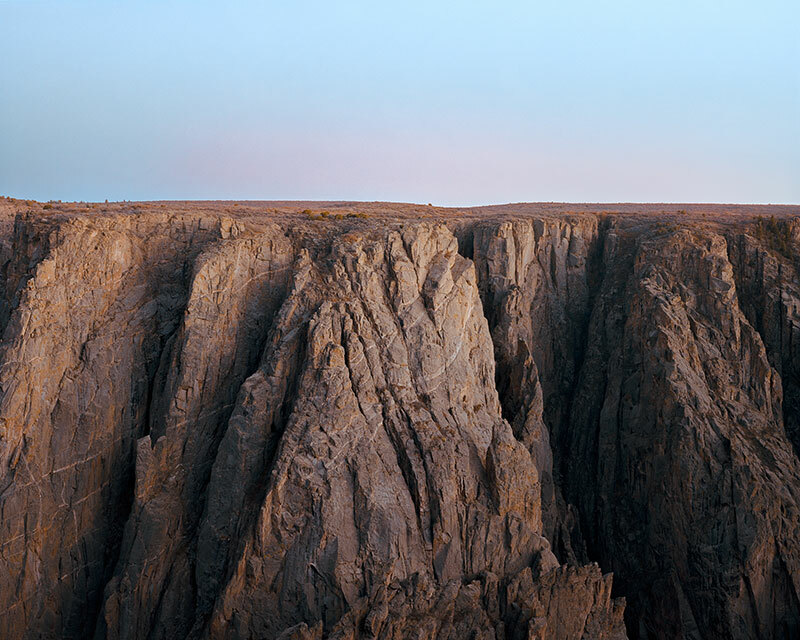 These portraits of the Earth's surface are an attempt to capture the emotion of the land as much as the topography. 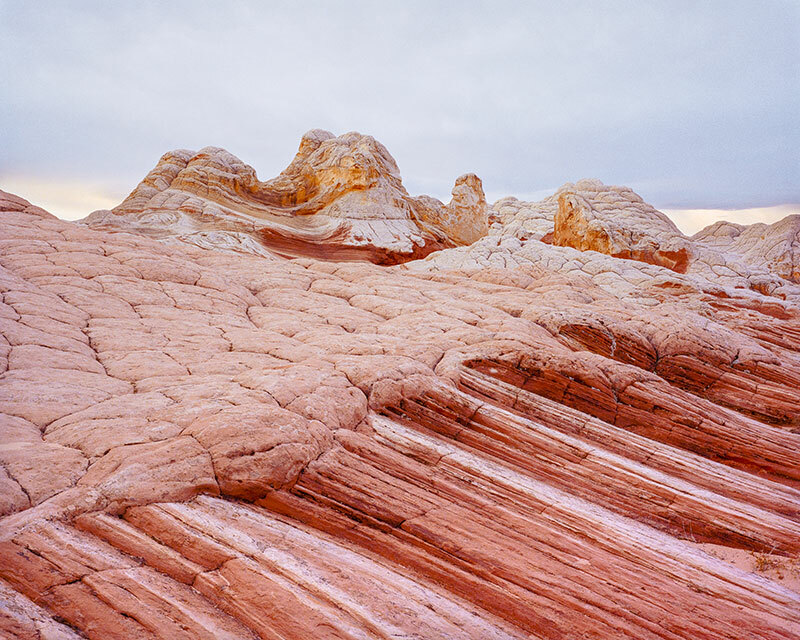 See more of Cody Cobb's work on Behance or at his website. 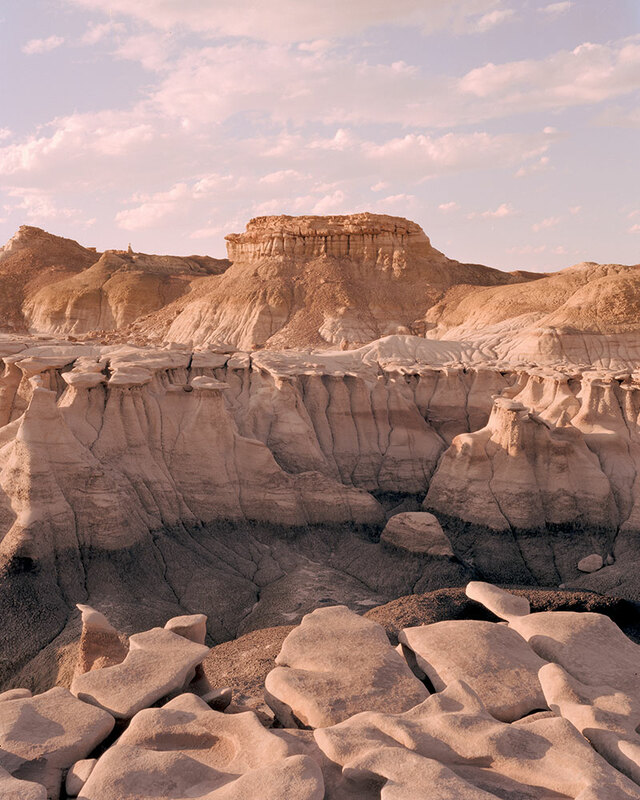 Otherworldly photos of the American West by Seattle-based photographer Cody Cobb.